A subscription to Vegetable Farmer magazine is perfect for anyone looking to grow his or her own vegetables. The Vegetable Farmer magazine, offers growers informed news and reports of the latest industry developments in the UK field vegetable and outdoor salads growing industry. 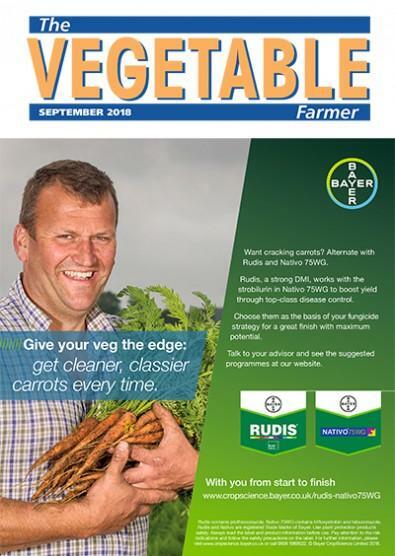 Published monthly The Vegetable Farmer magazine contains a whole range of topical news items and features that keeps its readers informed of the latest industry developments. Buy a subscription to The Vegetable Farmer magazine for you or a friend today. Be the first person to tell us what you think about The Vegetable Farmer and you'll save £2.50 on your next purchase!